One of the goals that I set for myself when I launched this new blog was to try to bring interesting and useful information to those that may be stopping by to visit and read. My inspiration for blog posts comes in the funniest ways! Today’s post was created after a visit to the woman that keeps me looking my best… my hairstylist, Judith! 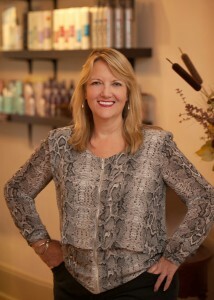 Judith is the owner and lead stylist of Amenities Salon located in Doylestown, PA. I love her and trust her with my grays (that you will hopefully NEVER see!) 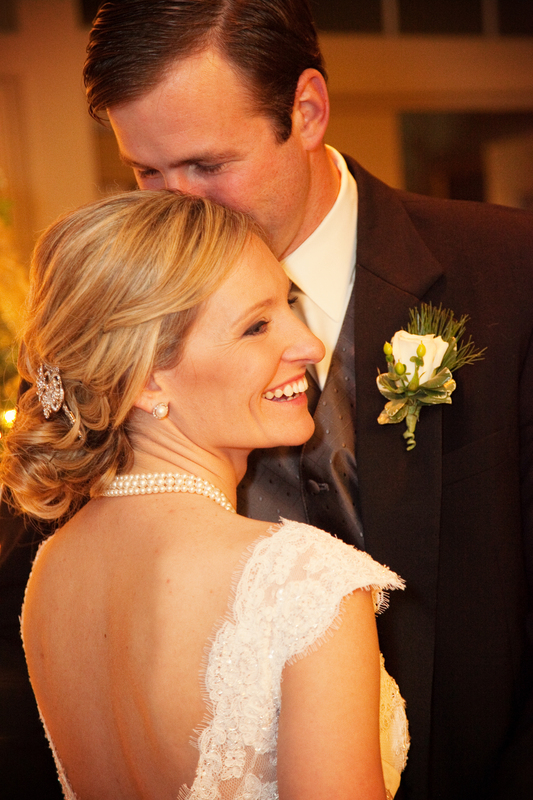 and she has also quickly become a go-to person for me when it comes to choosing the most flattering colors and hairstyles for me…and this also extends our conversations into the world of weddings. What happens later on down the timeline is the trial run for hair and makeup. Many times it is only a few weeks before the wedding when this takes place. It is absolutely a huge stress point, and sometimes sneaks up on a girl! I get it! Been there… done that! So fast forwarding back to the purpose of this post… what can I do to help ease some of this stress for you? 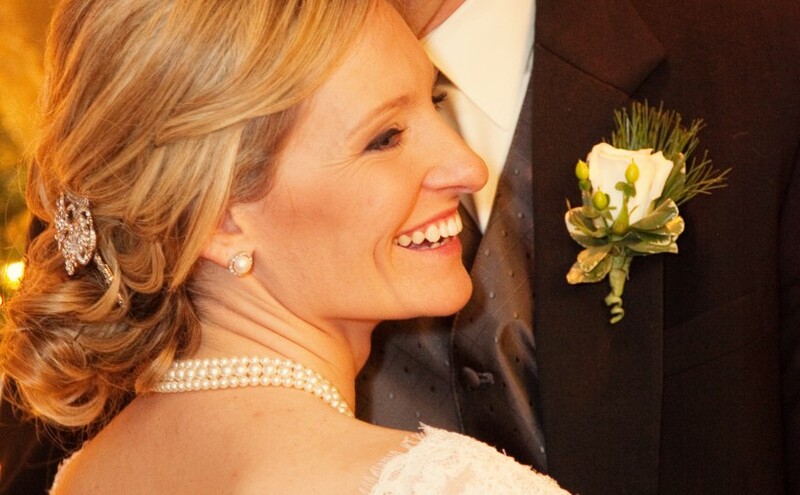 I asked an expert to share her best advice with me on how to make sure you look your absolute best on your wedding day, and what to think twice about before getting your heart set on a style. Ready to dive in? Okay… here we go! Will this hairstyle be flattering on me? Judith says that you should ALWAYS aim for a hairstyle that shapes your face well. For 99% of us, the goal is to create the illusion of an oval shaped face. Judith also says to look at how you typically wear your hair. If you typically wear bangs, then you may want to think twice about having all of the hair pulled back away from your face, and things like that. Should I just do my own hair instead? Judith says the answer is no. Just no. 1) You deserve to be pampered. 2) You want your hair to have staying power all day. 3) You will be thankful that you had it professionally styled when you see your pictures. What are the popular styles this year? Judith says she is seeing a lot of nods to old Hollywood glam by ways of intricate Chignons and very loose flowing waves, and even Gibson Girl inspired looks. If you love these styles but have shorter or hair that may be on the finer side, consider clip-in extensions to bring that vision to life. Also trending are accessories such as flower/beaded headbands, butterfly clips (4” and larger), bows, flowers, and bird cage veils. Hope to see you soon, and enjoy every minute of your planning!